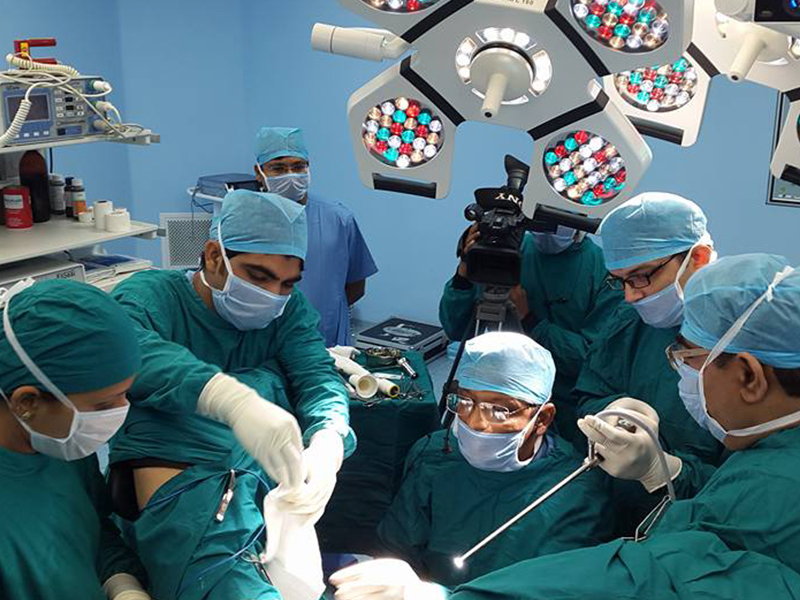 The best surgeons use their eyes as much as they use their hands. 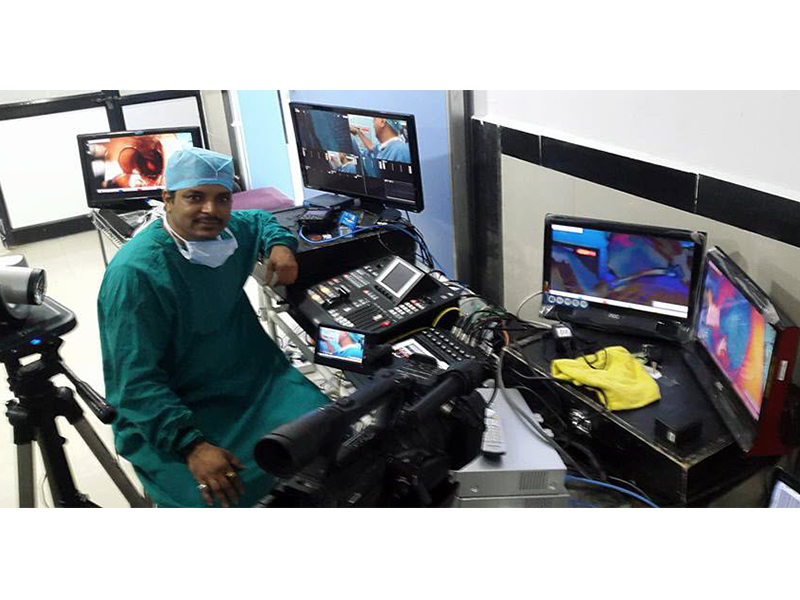 So to make their work easy we at Majestic Audio Visuals provide HD Video & Audio Broadcasting facility for experienced doctors, professionals in medical field and trainees with online video surgery. 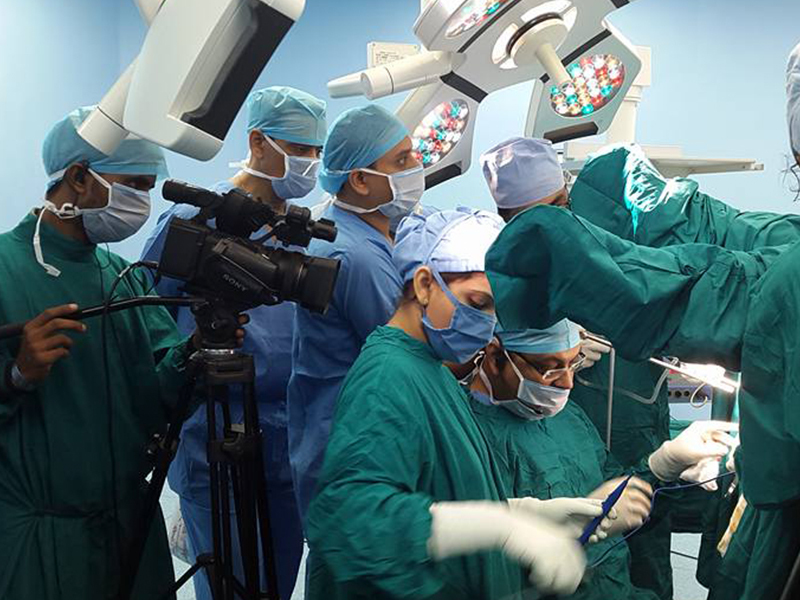 As per the current approach in medical field whether it has to be doctors who wants to know what is going on in the operation theater or the medical trainees who want to learn new procedures or the experienced doctors participating in conferences, there is need of live broadcasting for the same. To fulfill the requirement we provide HD video conferencing which is fast and user-friendly too. 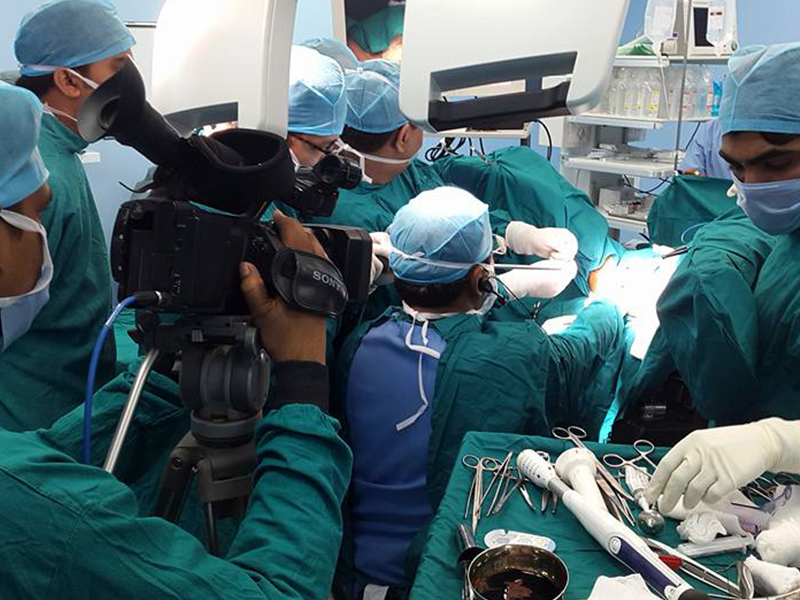 Majestic Audio Visuals are uniquiely positioned as surgical video production and editing company using latest technology. We have hands-on experience in: HD Video broadcasting & receiving wireless 45 kilometers, HD Video Broadcast on Web, HD Video Broadcasting & receiving with Cable. Our emphasis in Majestic Audio Visuals is in creating and developing cost-effective, controllable pre-production, production and post-production techniques satisfying the client.